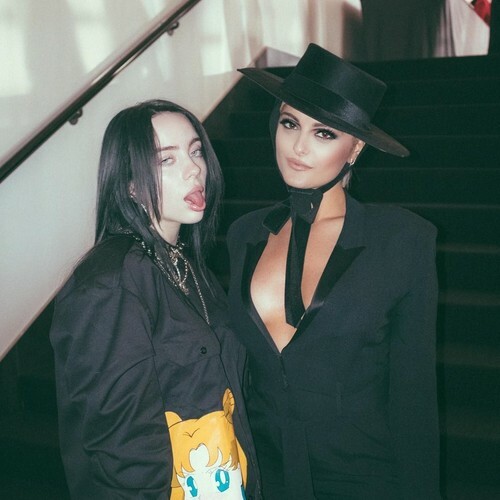 Bebe and Billie. . HD Wallpaper and background images in the Bebe Rexha club tagged: photo bebe rexha billie eilish iheart radio awards 2019 instagram.